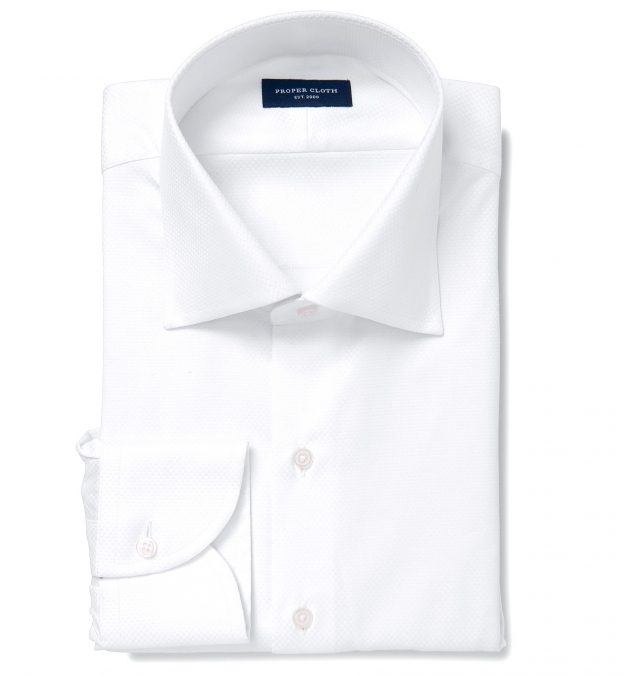 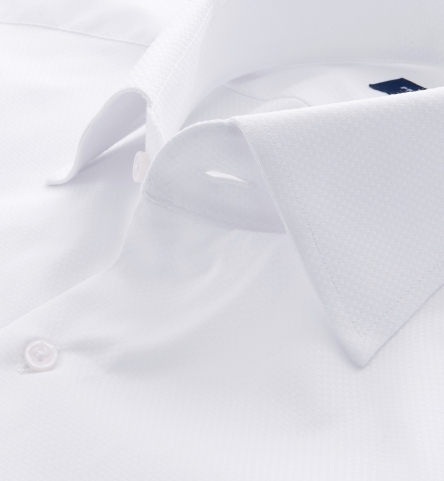 An incredibly smooth, textured white fabric with just a pinch of shine. 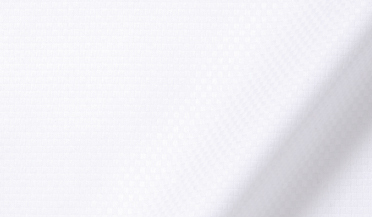 A great choice for a white shirt that really pops, this basketweave fabric is subtle from a distance and gets increasingly more visible the closer you get. 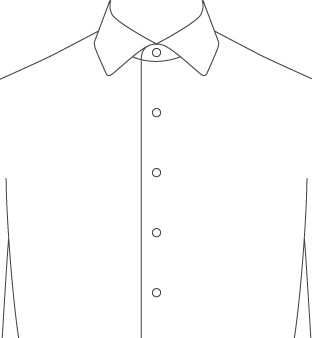 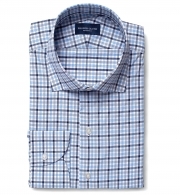 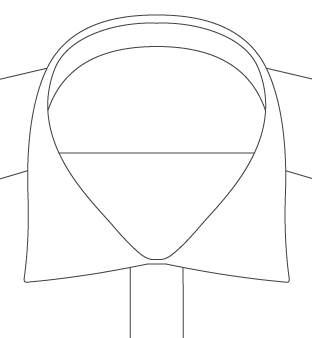 It's made using a 100/2 x 50/1 construction that gives it the durability of a two-ply fabric, without wearing too heavy. Perfectly paired with an English Spread collar and a french cuffs!